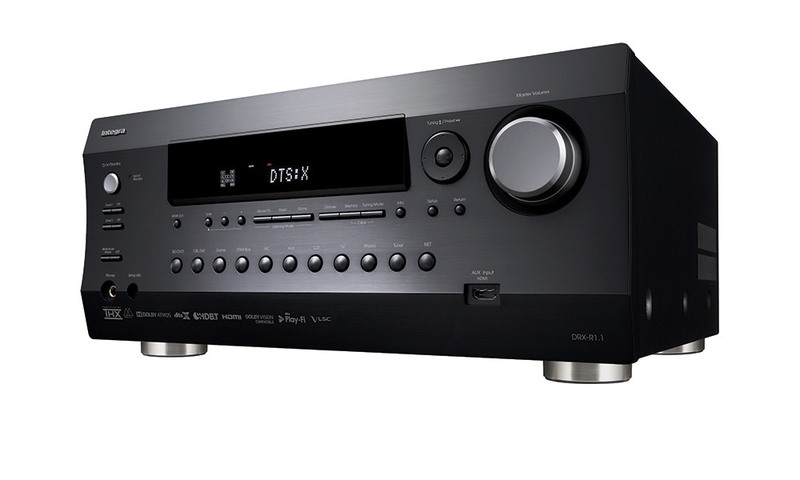 Sony just announced announced its new top-of-the-line 7.2-channel 4K A/V Receiver for $1700, model STR-ZA3000ES, designed to be custom installer friendly. 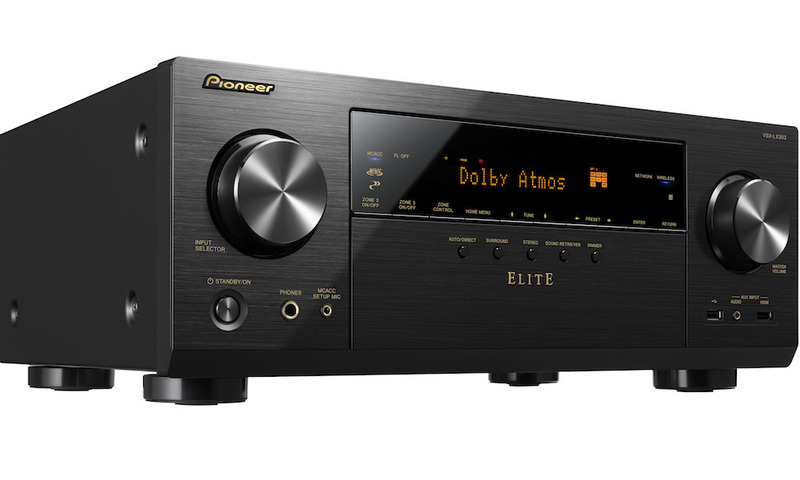 The STR-ZA3000ES delivers cinema-like surround sound and crystal clear music reproduction (110W @ 8 ohms, 1 kHz, 0.9% THD). 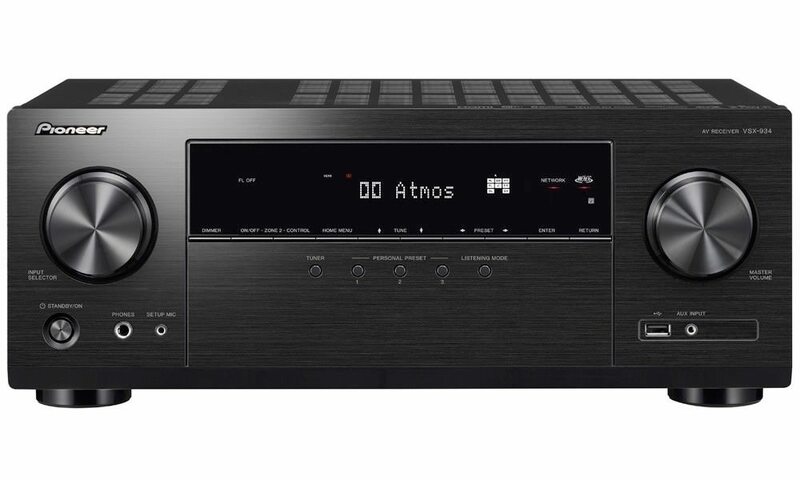 Designed for a three room multi zone installation, every detail has been scrutinized and tuned in the higher interest of reliable, consistent sound performance. An 8-port Giga Ethernet Hub with Power over Ethernet* support helps various network installation cases, allowing for system flexibility and simple connectivity. 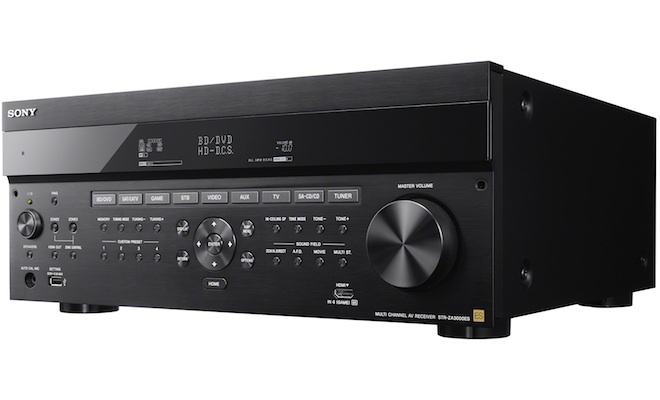 The HDCP 2.2 Repeater (2 input/2 output) delivers full-performance playback of 4K Premium Content with maximum visual and multi-channel sound quality, all with a simple HDMI connection. Sony ES engineers have taken the existing on-screen user interface and tailored it for a faster, more fluid integration, whether using the on-screen menu, the front panel display or available web browser functionality. From the removable magnetic faceplate, to electronic component selection, special second generation ES solder, structural/chassis elements, and even screw placement, all of the new ES Z Series models are optimized for the most seamless install possible. The newly designed front panel includes install-friendly cursor keys, providing full operability without a remote, a two line-display that shows the information of Field and Value at the same time, and a numbered menu structure that helps the user not lose where they are in the process. While creating this appealing front panel, Sony’s designers also created an elegant way to conceal the added buttons from wandering fingers with a magnetic faceplate. The back panel layout has also been redesigned to make wiring in a rack easier. A single-lined speaker terminal row allows for easy cable installation and management along with isolated Digital / Analog inputs provides for better audio/video quality. Whether it’s providing a PDF of an install manual with a product manual or discrete IR codes in the new remote, the new ES line is designed for the installer to exceed customers’ expectations. 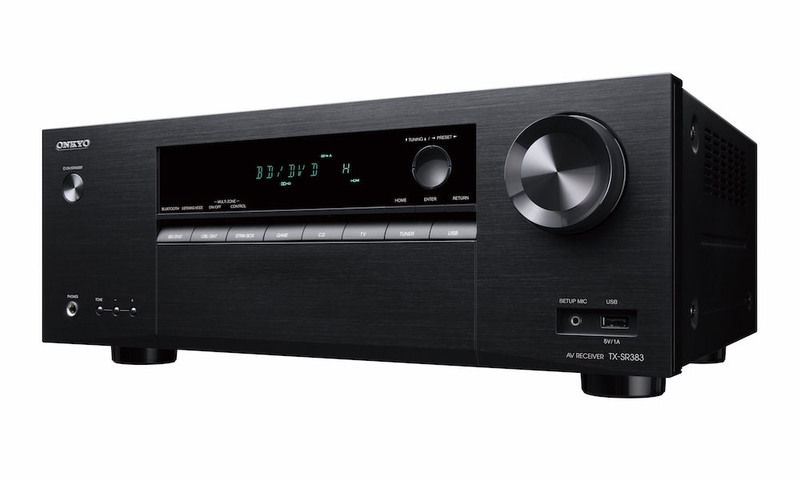 Sony also announced two lower priced models in the same series, the STR-ZA2000ES with 100W @ 8 ohms, 1 kHz, 0.9% THD, and the STR-ZA1000ES at 90W @ 8 ohms, 1 kHz, 0.9% THD). 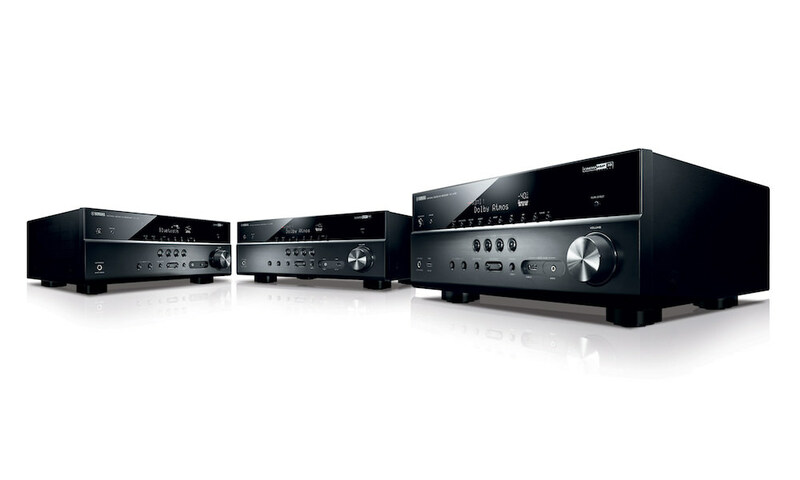 With just the right amount of flexible, multi-zone High Definition connectivity, easy IP integration with leading control systems, powerful browser-based configurability and well-renowned ES build quality, these models provide an incredible Audio/Video experience the consumer won’t easily forget. In-Ceiling Speaker mode is available for the customer using ceiling speakers, and the Sound Optimizer delivers real surround effects even at low sound. 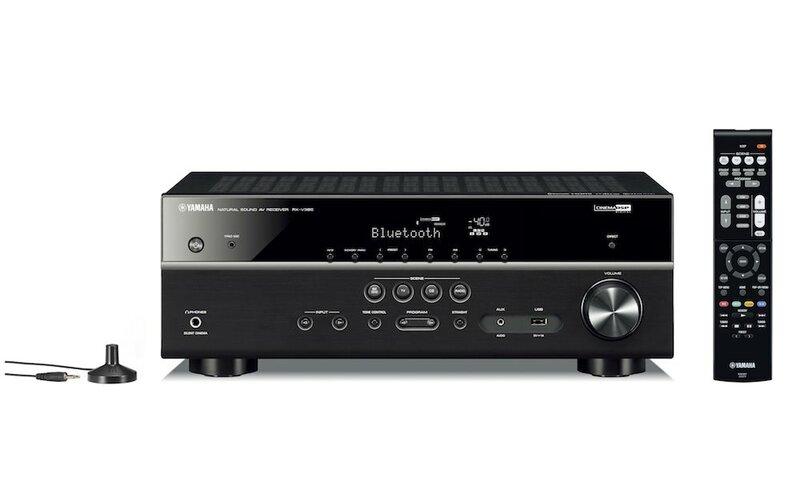 Built with a no compromise system design, the new models now include an install friendly user interface and read panel, a button rich front panel for integration hidden by a magnetic faceplate, HDMI with HDCP 2.2, HDMI Matrix Switching, 3rd party certification and In-Ceiling speaker adjustment, all allowing for incredible flexibility for any install need. 1, 12-Volt triggers for triggering external peripherals, amplifiers, etc. 3, 12-Volt triggers for triggering external peripherals, amplifiers, etc.